MISS SAIGON producer Cameron Mackintosh has just released the details for open call auditions for the roles of KIM and THE ENGINEER for upcoming global productions of the show whose reimagined 25th-anniversary production took London and Broadway by storm and is set to begin a US Tour. 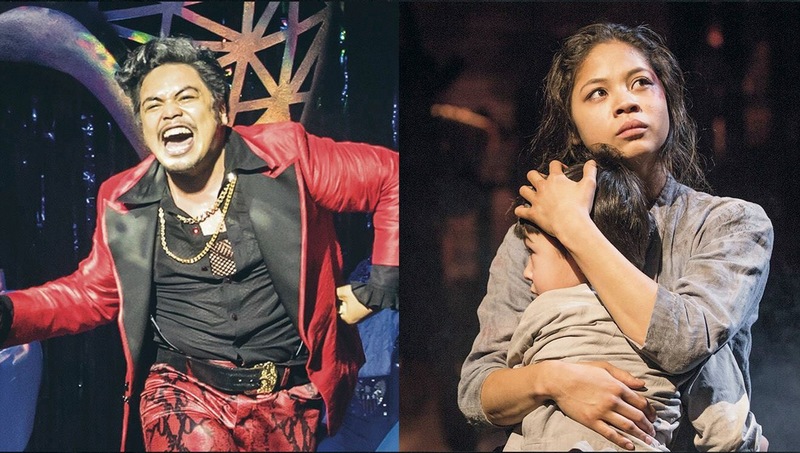 The search is on for the two central roles in the musical, the Engineer and Kim. 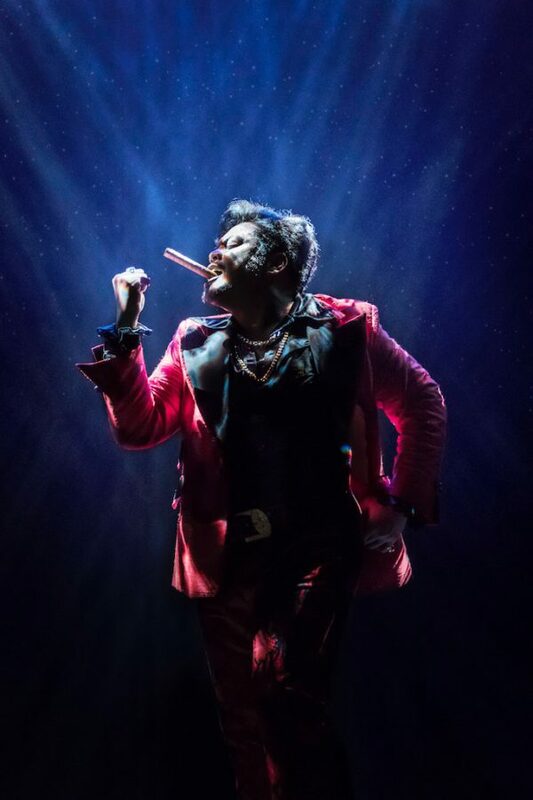 The casting breakdown is as follows: THE ENGINEER: VOCAL RANGE – HIGH BARITONE/TENOR TO TOP A FLAT. The sleazy but likeable owner of “Dreamland”. A pimp. Half-Vietnamese and half-French. A sly, manipulative animal, always looking to stay one step ahead and take advantage of the American occupation of Saigon. He sincerely believes he should have been born in the West – the land of free enterprise – where his entrepreneurial and commercial skills would be given free rein. Should have great ‘theatrical’ dexterity and almost feline physicality. KIM: To play 17; VOCAL RANGE – STRONG CHEST VOICE UP TO E, LOW TO G. Vietnamese. 17 years of age. Vulnerable and innocent. The open call auditions for THE ENGINEER are on Friday, May 4, 2018 with registration beginning at 8am and auditions starting at 12 noon. Final registration cut off is at 3pm. The open call auditions for KIM are on Saturday, May 5, 2018 with registration beginning at 8am and auditions starting at 10 a.m. Final registration cut off is at 2pm. Registration/Auditions will be held at the Opera Haus, 3657 Bautista St., Makati City. All applicants must have strong singing voices and be proficient in the English language. For registration bring photo and CV. For auditions prepare 16 bars of a song from Miss Saigon (a pianist will be provided to accompany the applicant). Otherwise, the applicant must bring his/her own sheet music or CD. At this time, open call auditions are only for the roles of Kim and the Engineer. Set during the final days before the American evacuation of Saigon in 1975, MISS SAIGON is a passionate and powerful story about an American G.I., Chris, and a young Vietnamese woman, Kim, who fall in love, just as their world is falling apart around them.